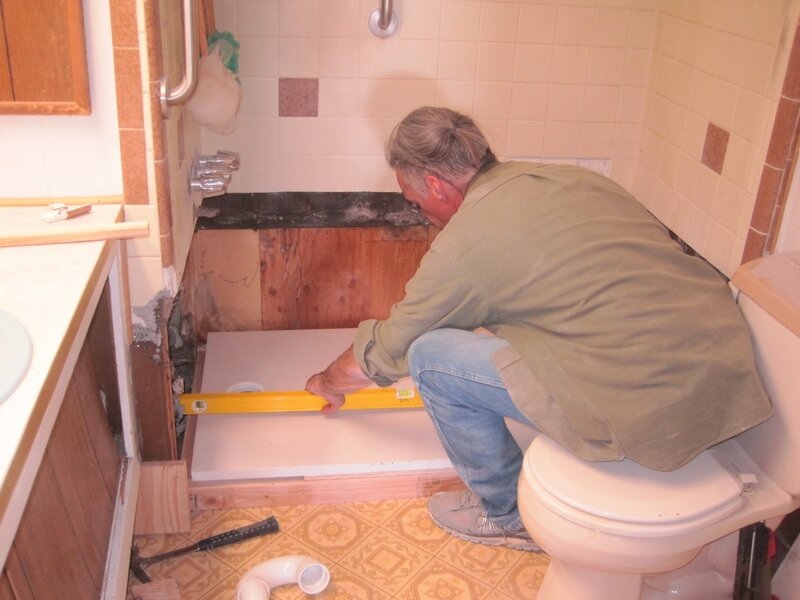 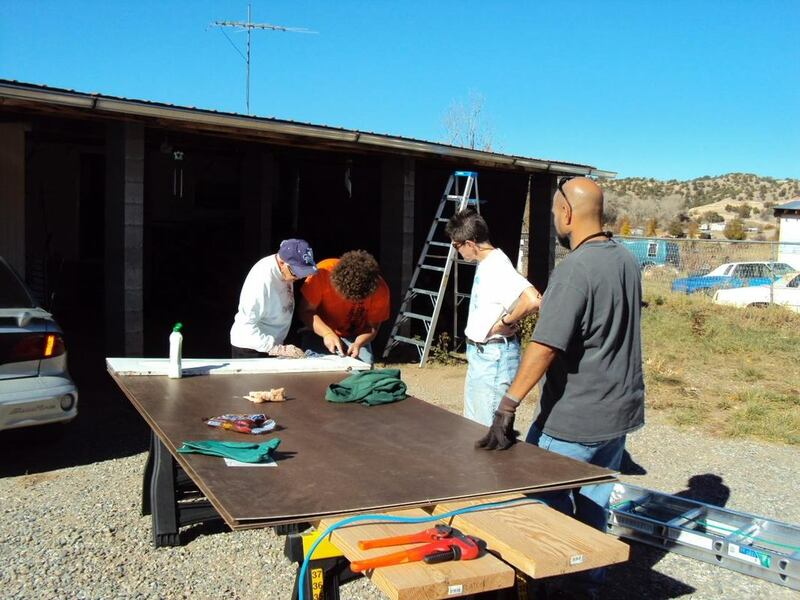 Somos Amigos identifies low-income homeowners who need help with home repairs and provides materials and volunteers under the supervision of a Construction Supervisor to complete those repairs. 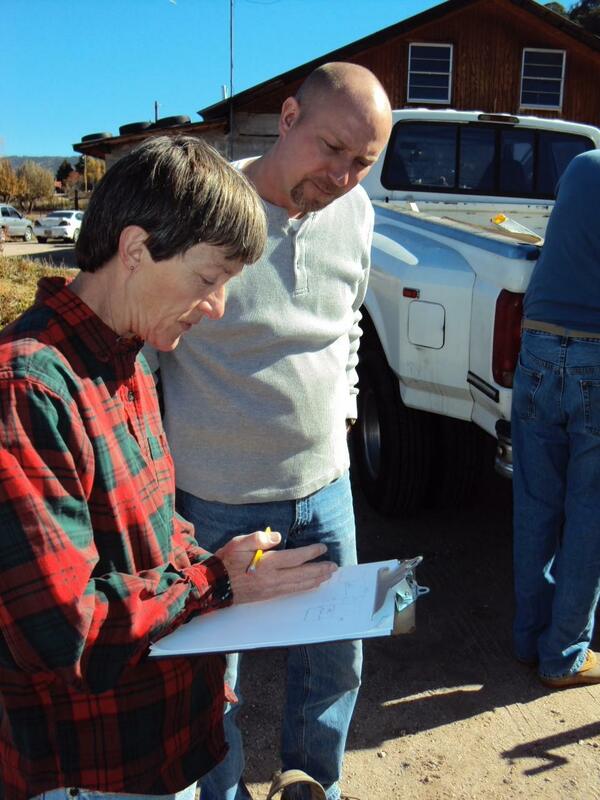 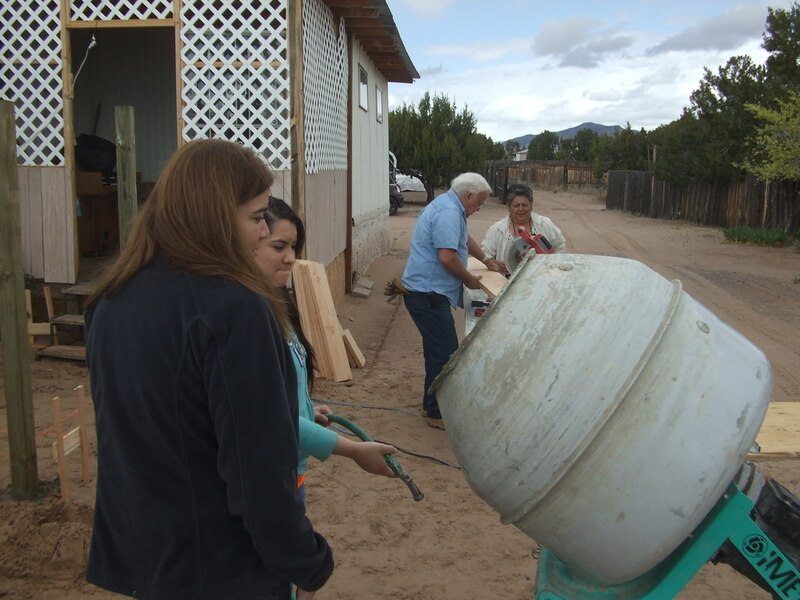 There are a large number of homeowners in Northern New Mexico who don’t have the resources to repair or maintain their home so that it is safe, healthy and/or secure. 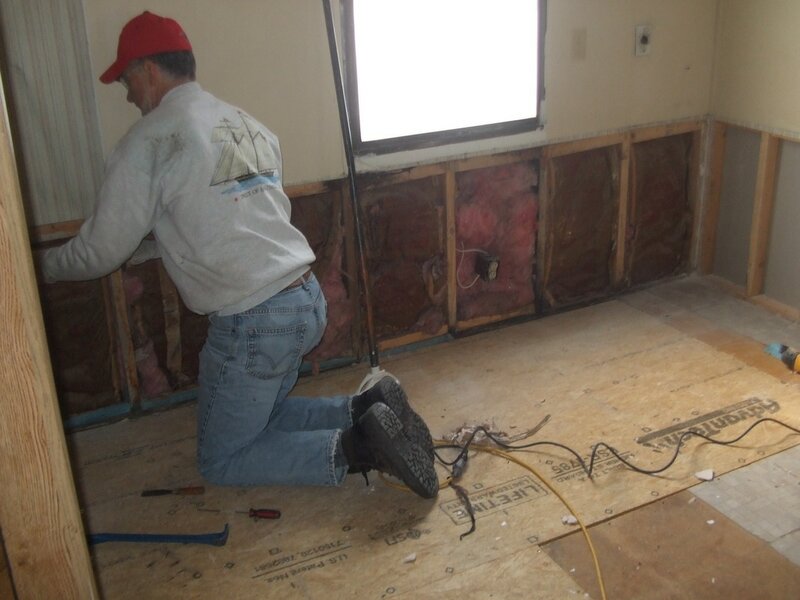 Our goal is to help as many of those homeowners as possible. 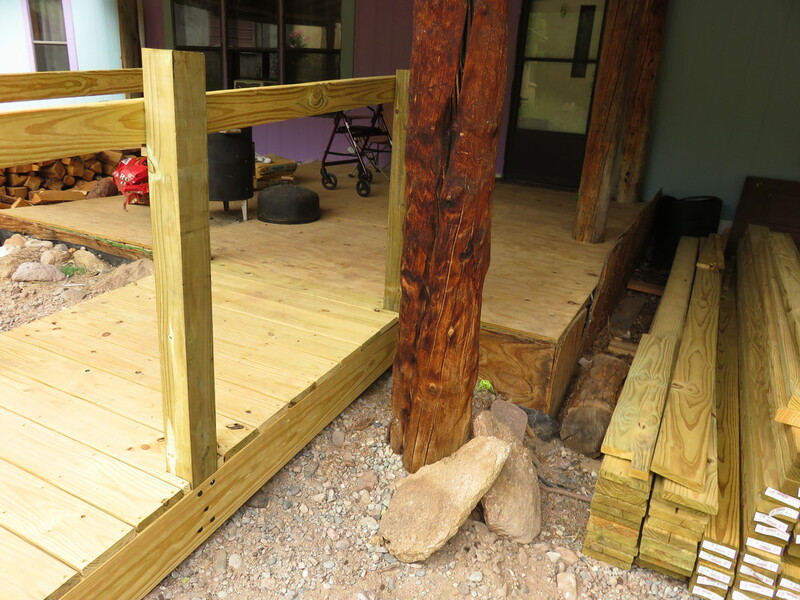 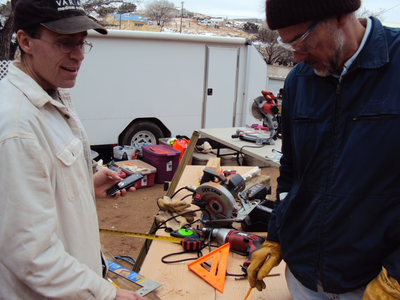 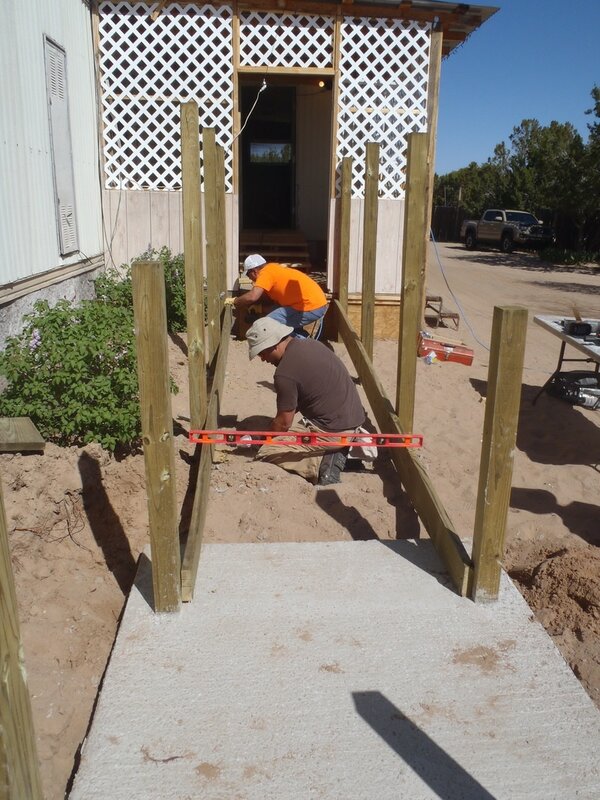 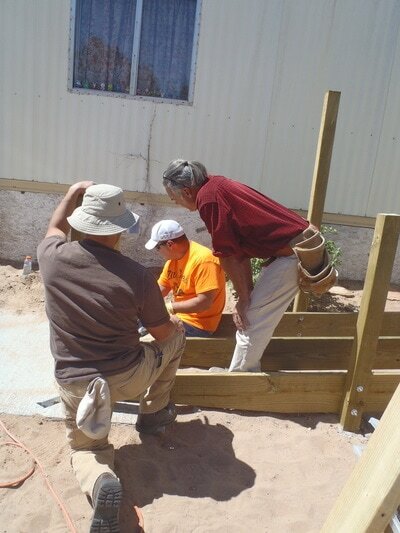 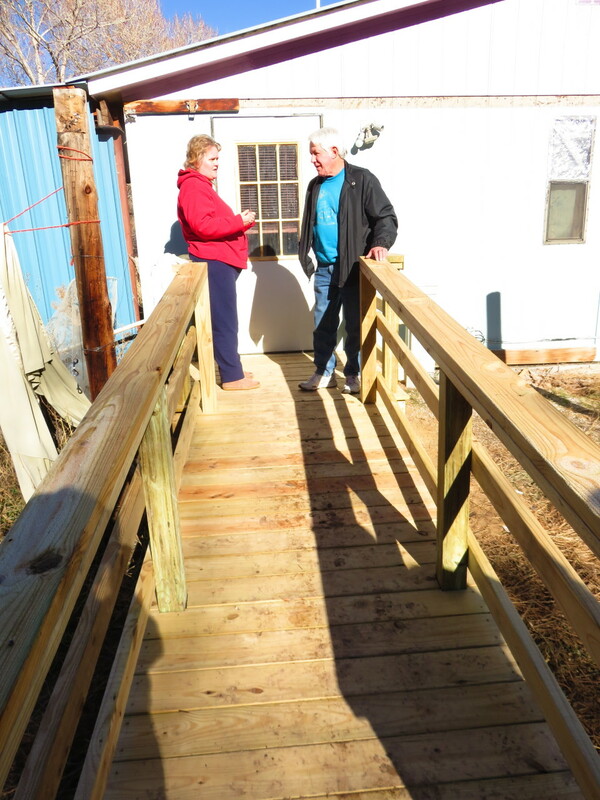 Volunteers both skilled and unskilled come together on Saturdays to work on the current home repair project. 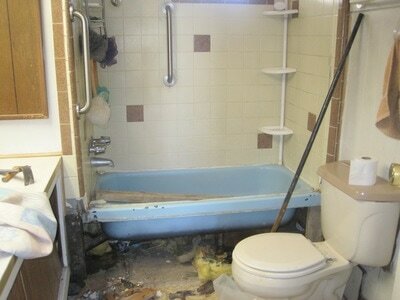 Homeowners and their families and friends are encouraged to help in making the repairs. 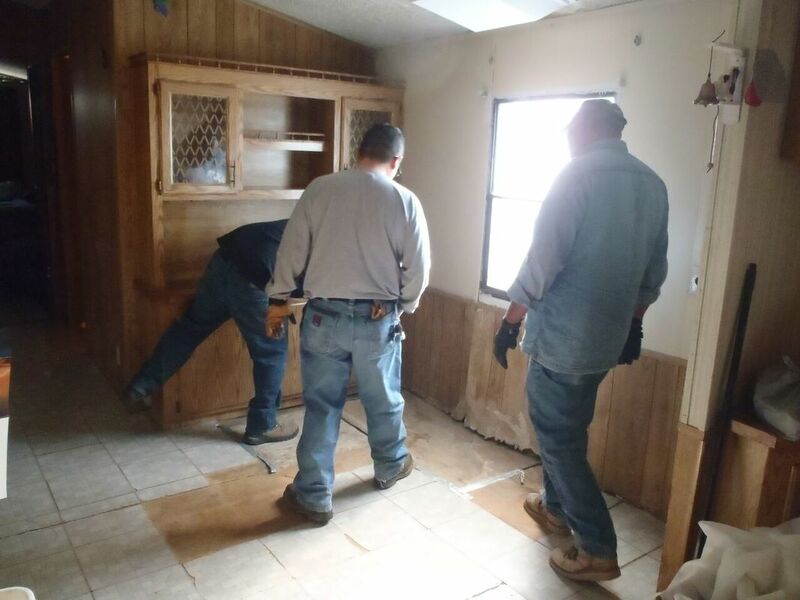 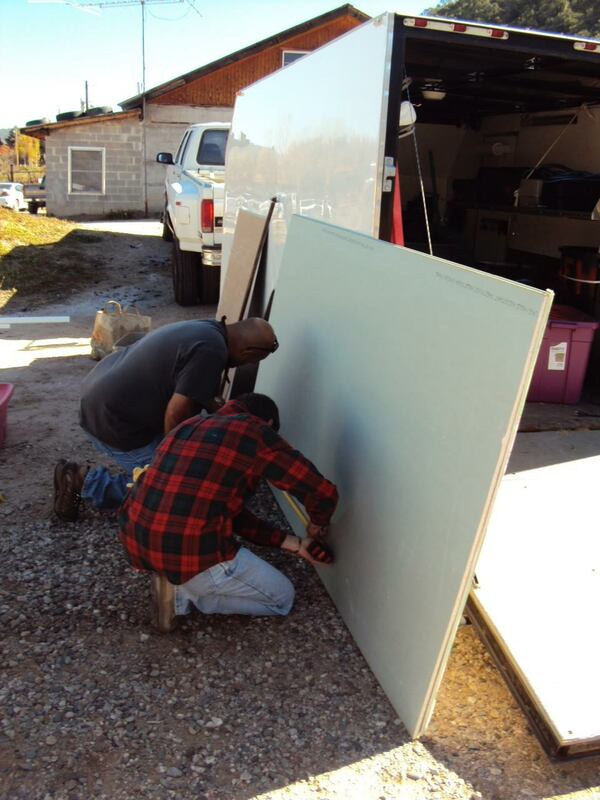 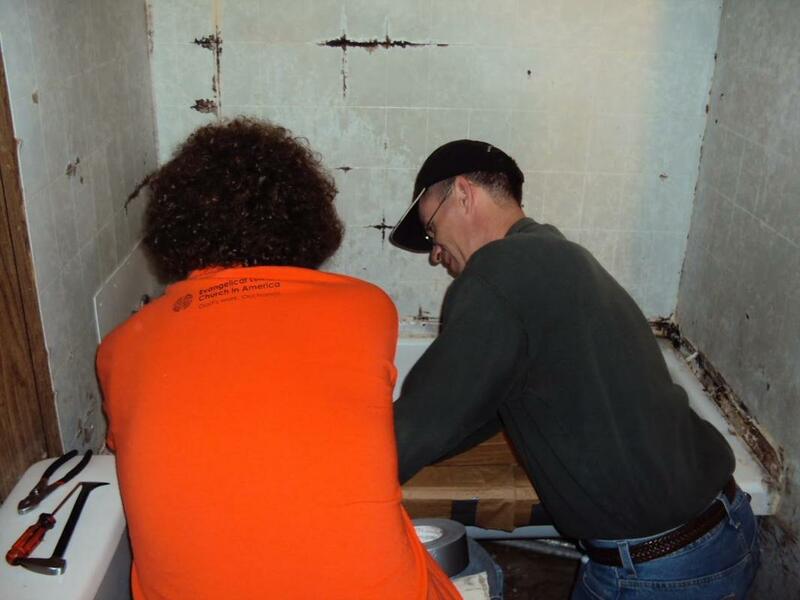 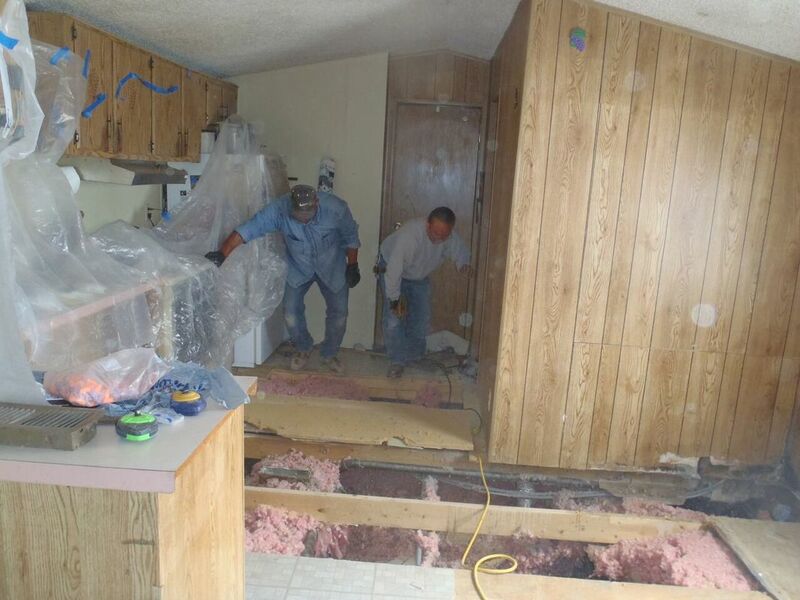 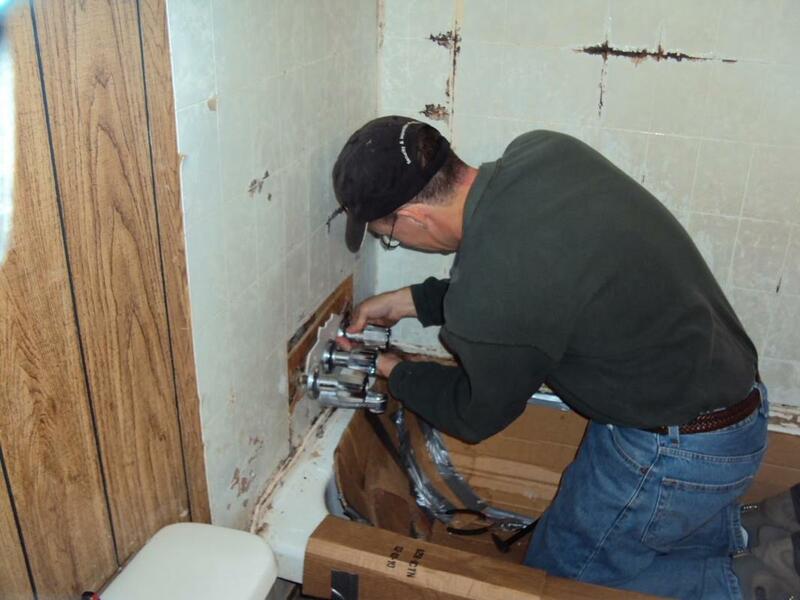 But more than just providing repairs Somos Amigos provides hope as in the case of one homeowner who was terrified that her abusive partner would return to continue punching holes in walls and damaging doors. As volunteers made repairs that included making the front door secure the homeowner visibly relaxed, started organizing her room while making future plans to improve it.